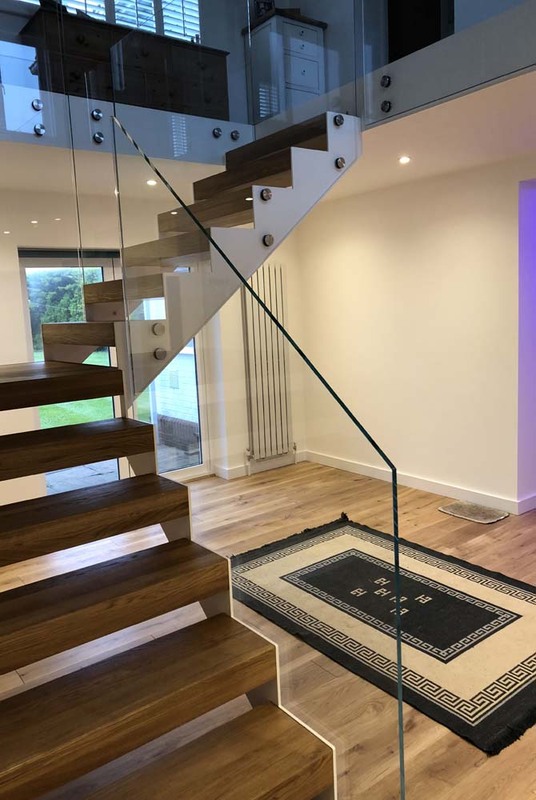 As we’re almost at the halfway point of 2018, we thought we’d bring you an update on some of the stair projects we’ve been involved in so far this year. 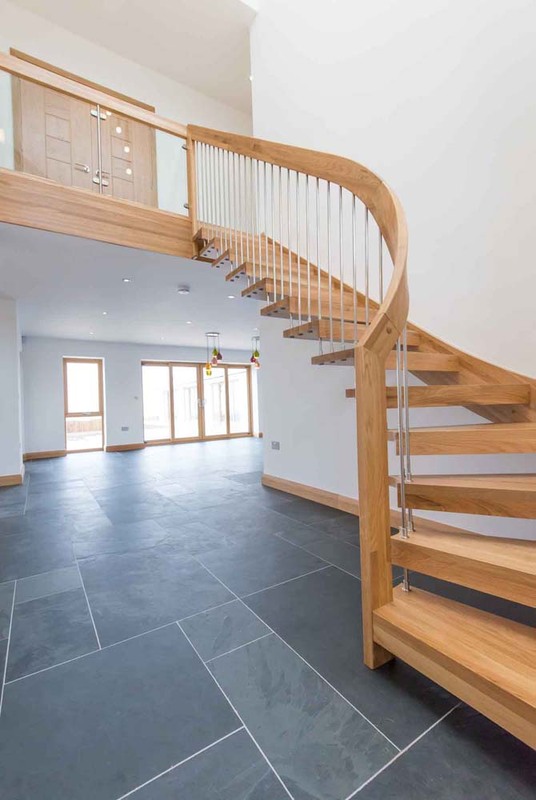 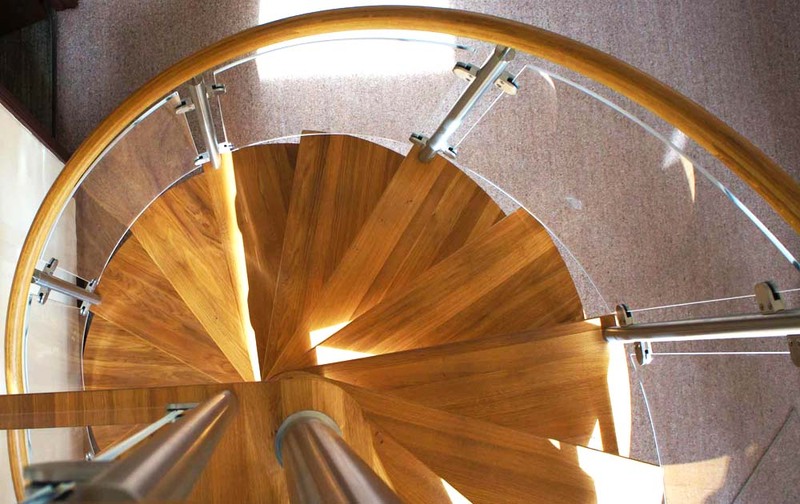 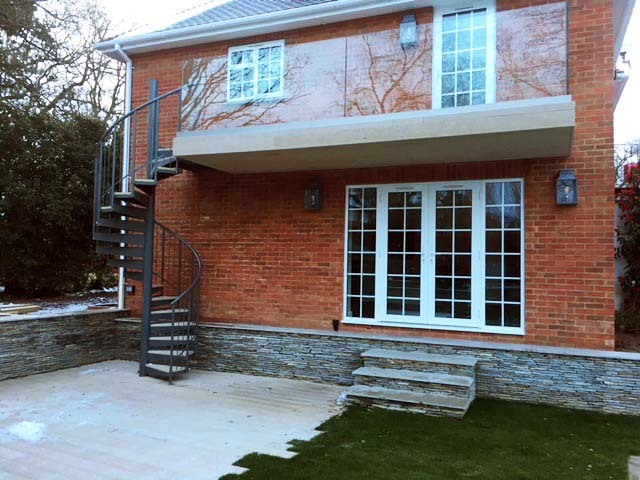 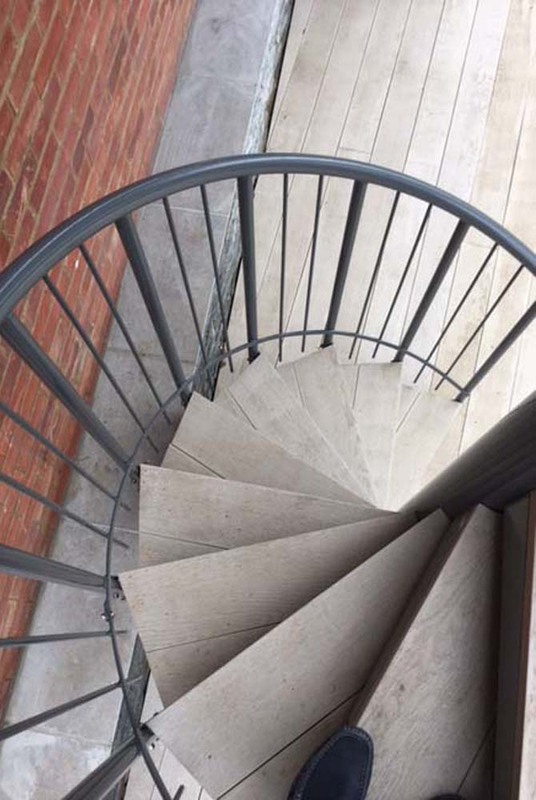 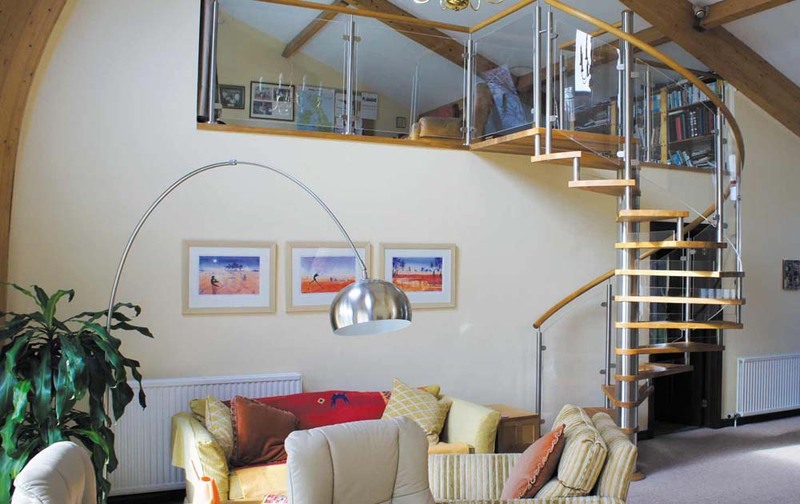 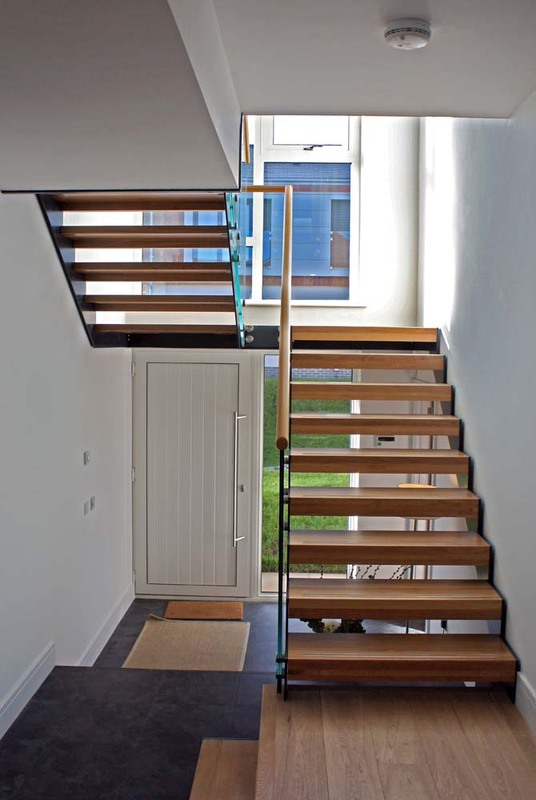 There’s something for everyone – from sleek modern stairs to external spirals! 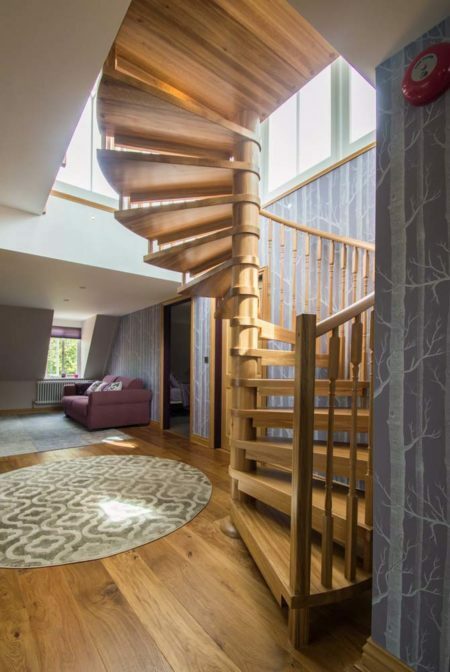 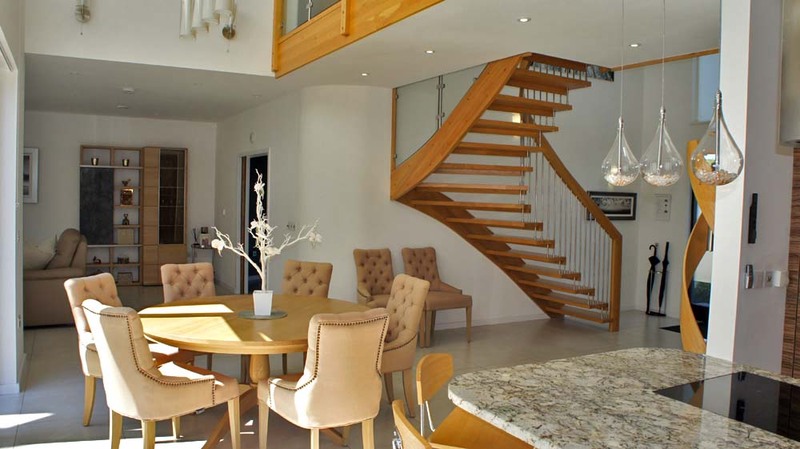 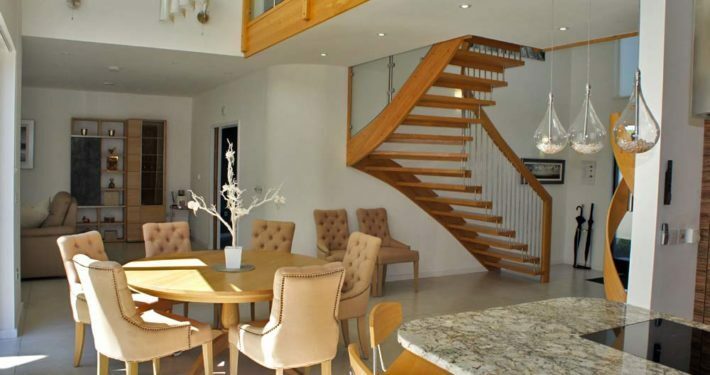 The Staircase: 1800mm diameter, oak treads, curved acrylic panels and landing balustrade. 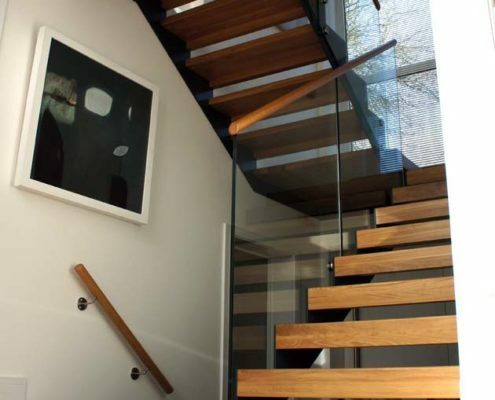 See more stairs like this one here. 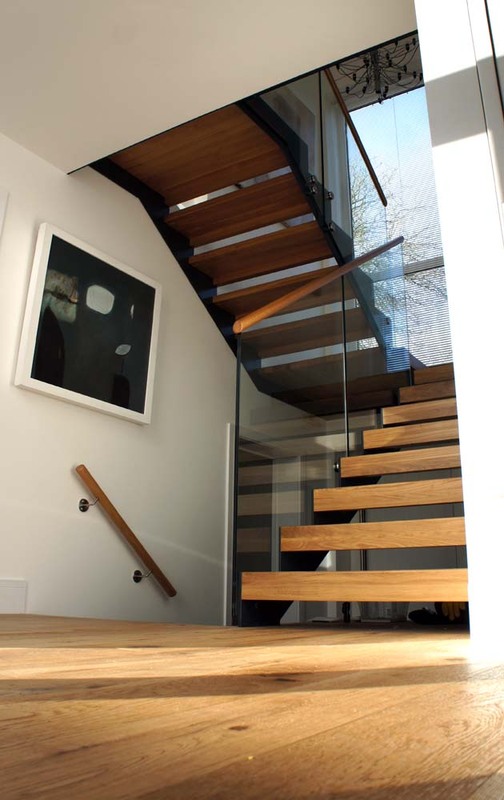 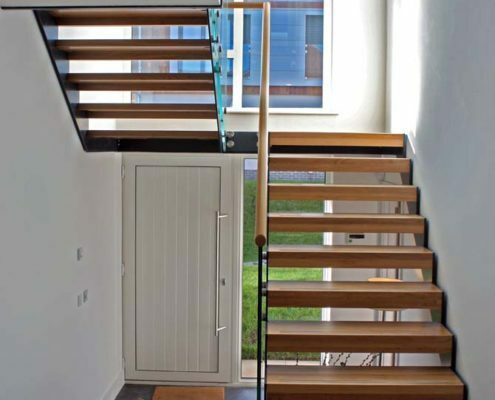 The Staircase: Quarter turn with 100mm oak treads, low iron glass balustrade. The Staircases: 2 x large half turn flights, with non-slip strips to oak treads. 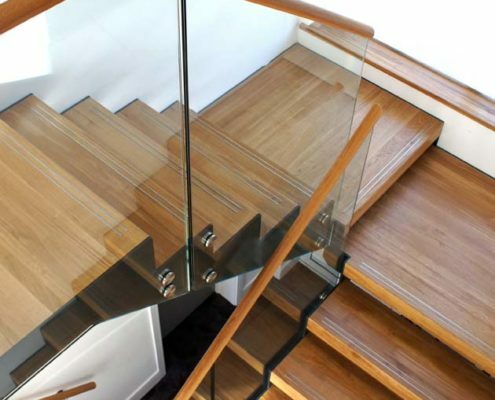 See more stairs like these here. 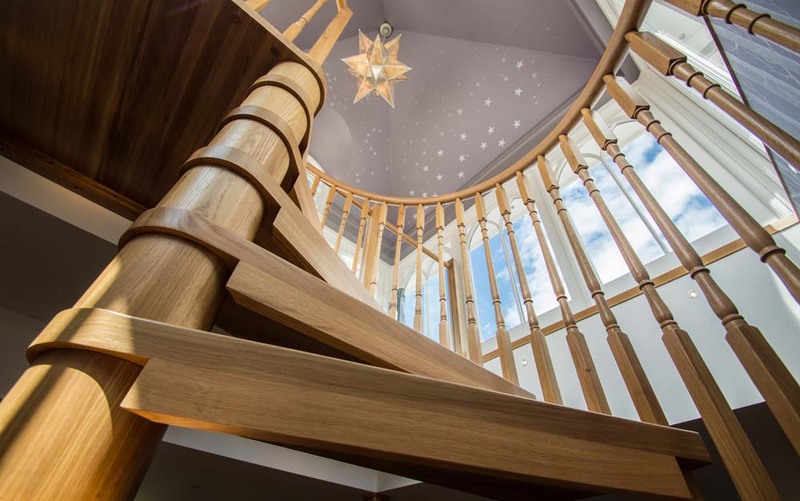 The Staircase: 1800mm diameter / oak treads, spindles, centre column. 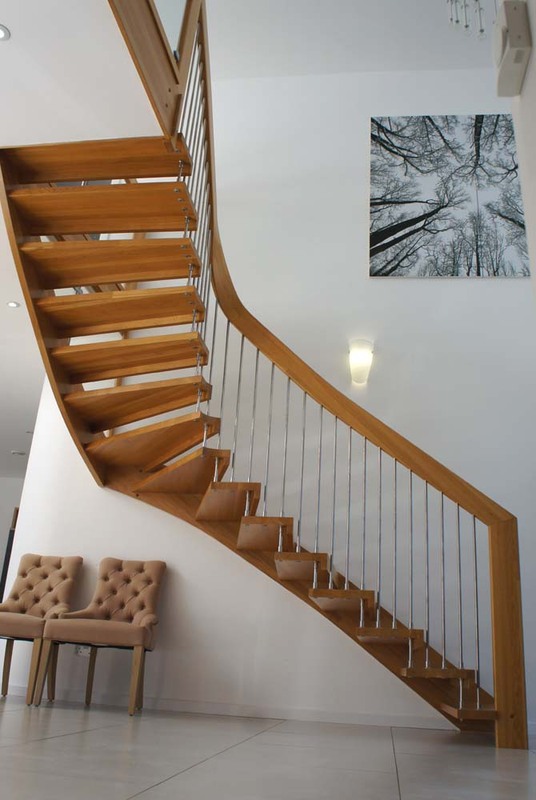 The Staircase: Quarter turn floating WF stair in oak with curved handrail. 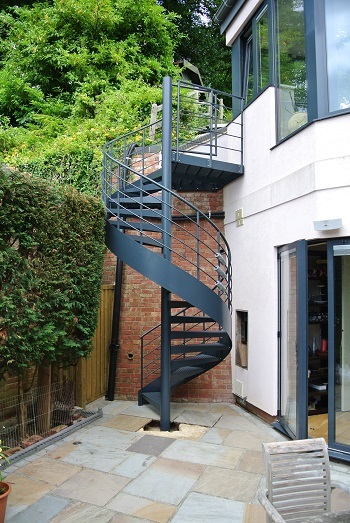 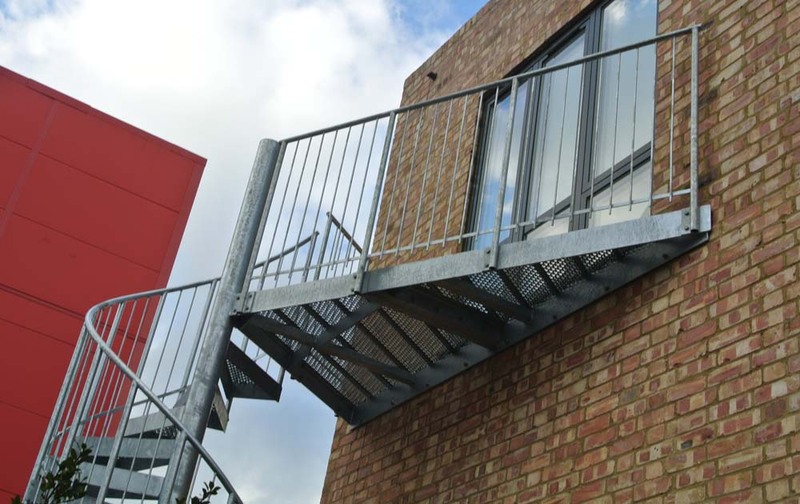 The Staircase: 1800mm dimeter/galvanised and powder coated/external aluminium stringer/child gate to top. 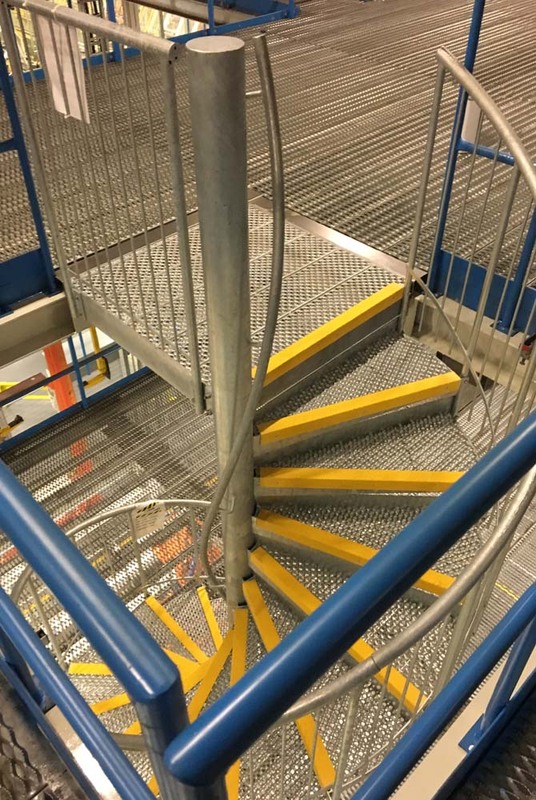 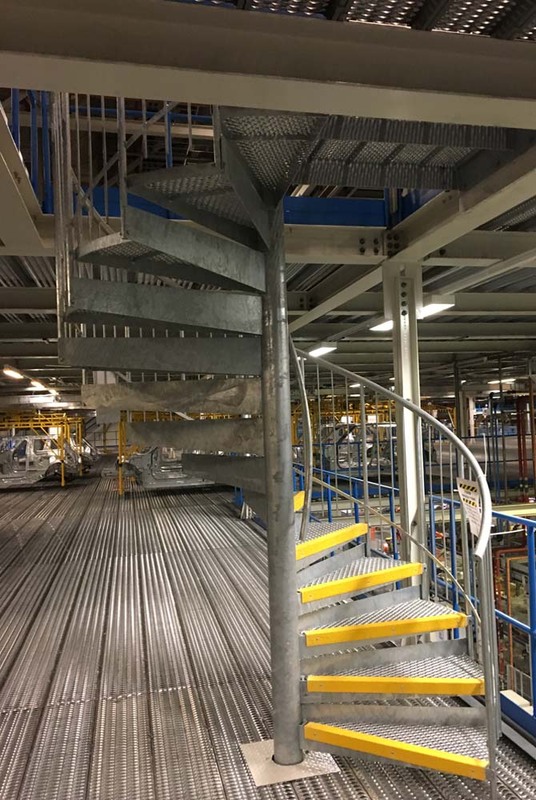 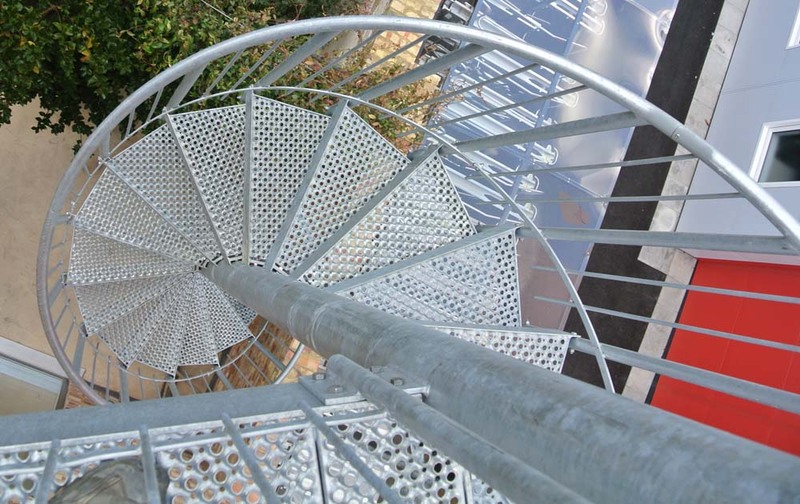 The Staircase: 1 of several large spiral staircases/galvanised/non slip perforated treads. 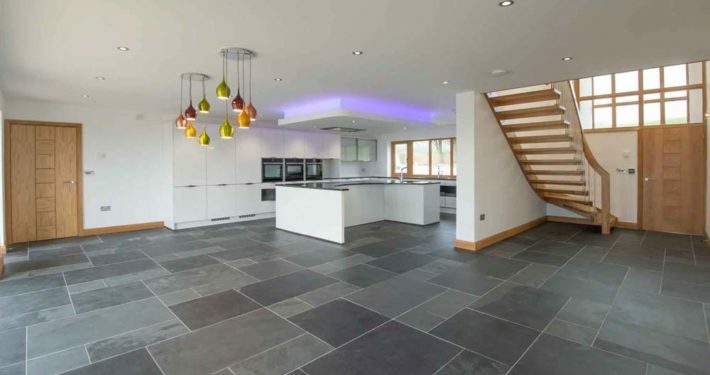 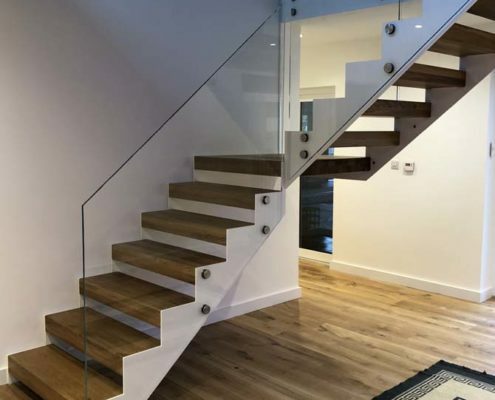 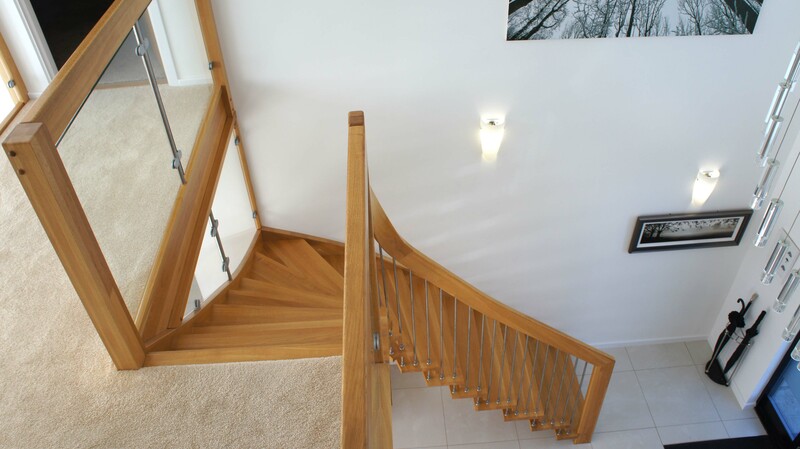 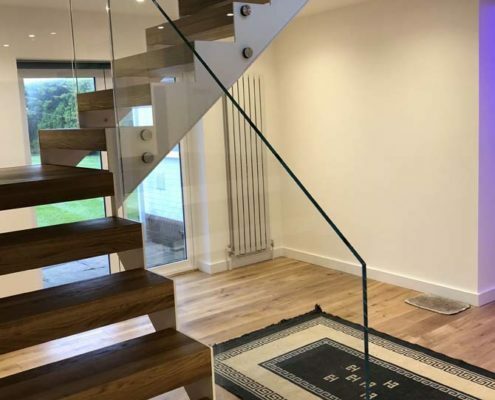 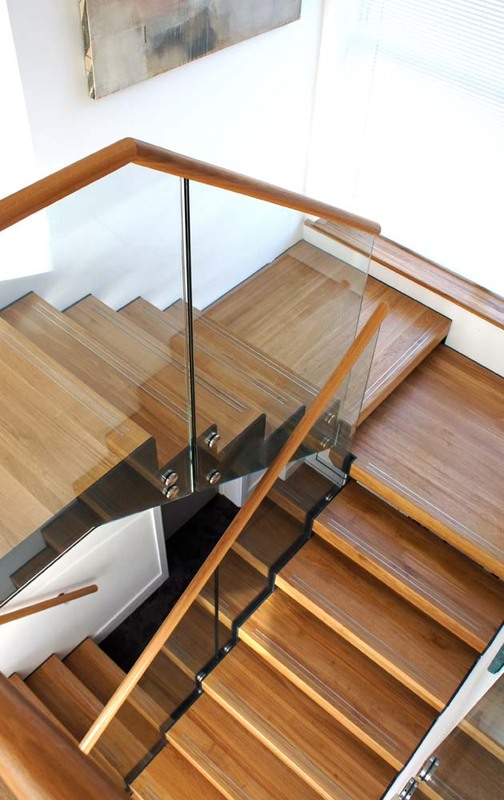 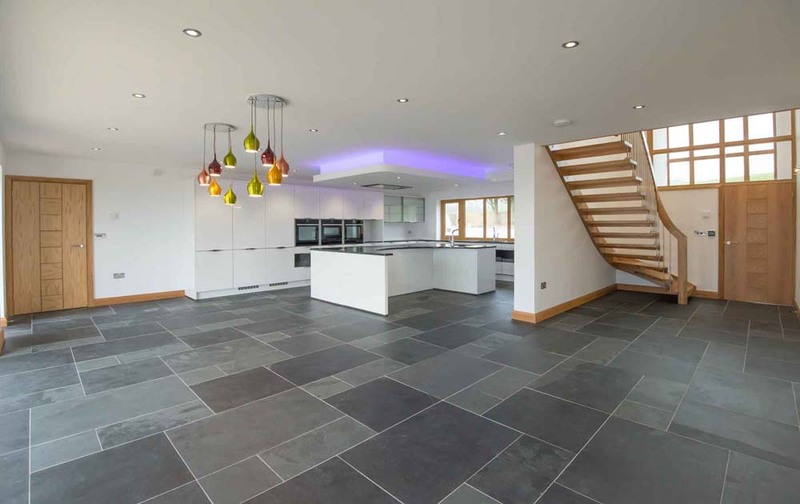 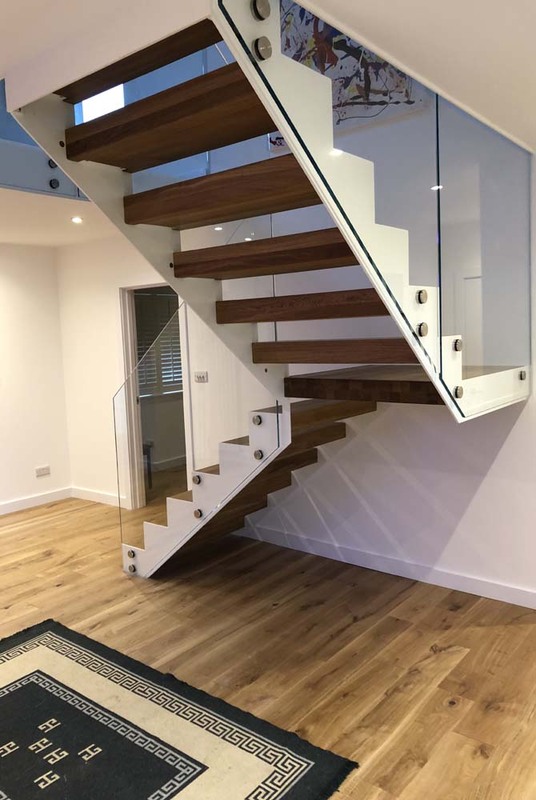 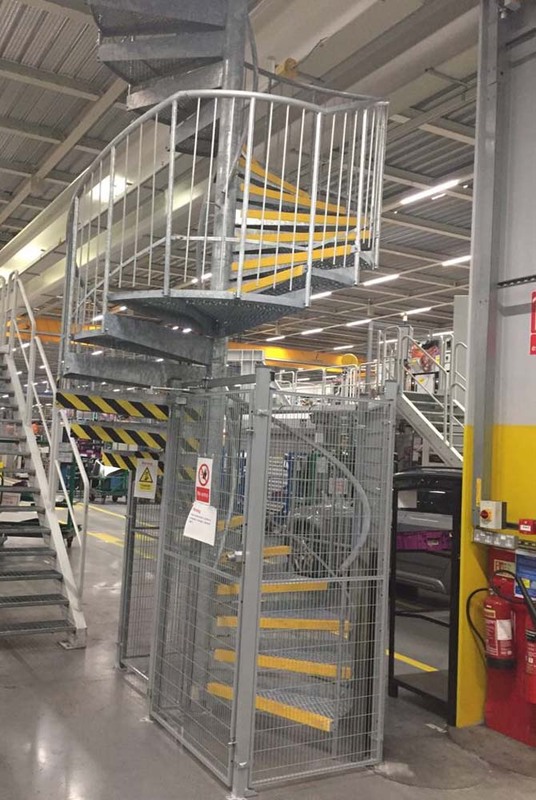 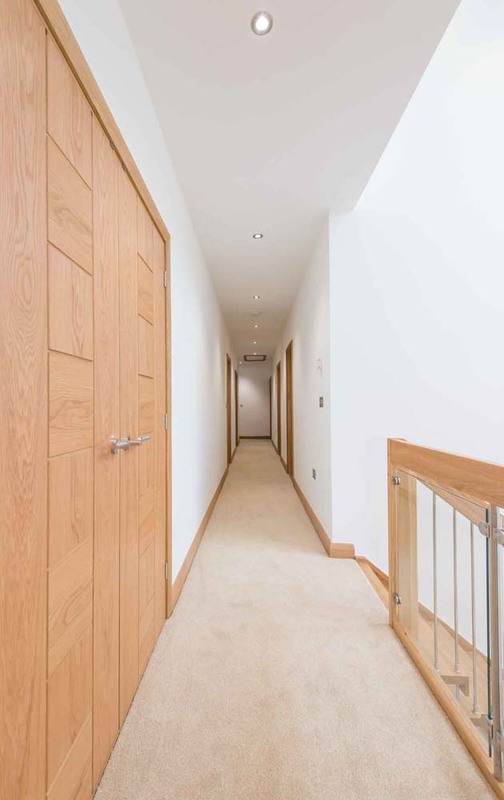 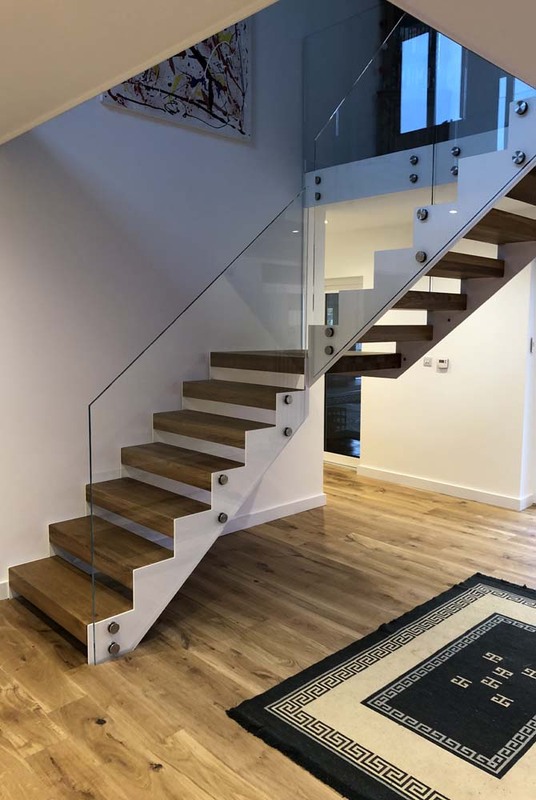 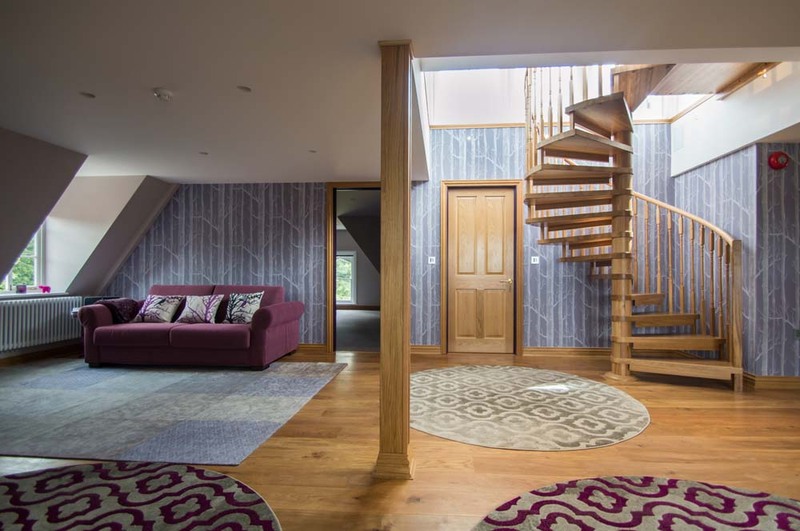 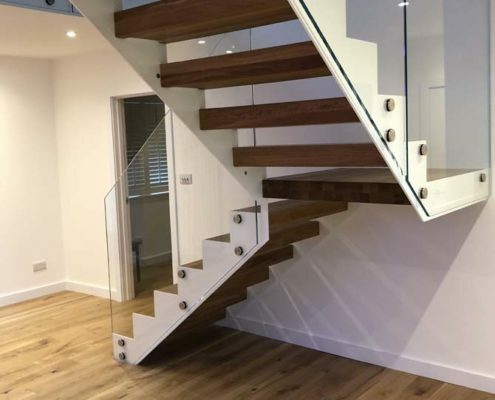 If you’ve seen a staircase in this post that you like the look of, feel free to get in contact with us to discuss your project and get a quote. 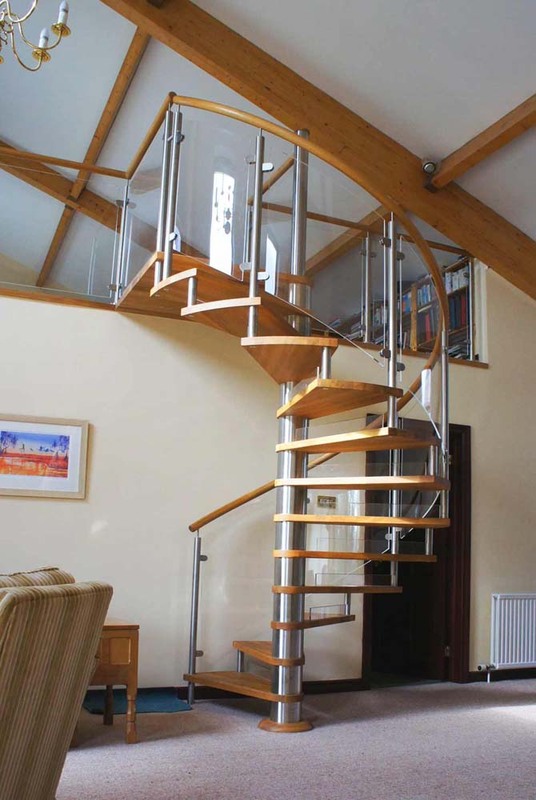 You can call us on 01794 522 444 or email us at info@completestairsystems.co.uk. 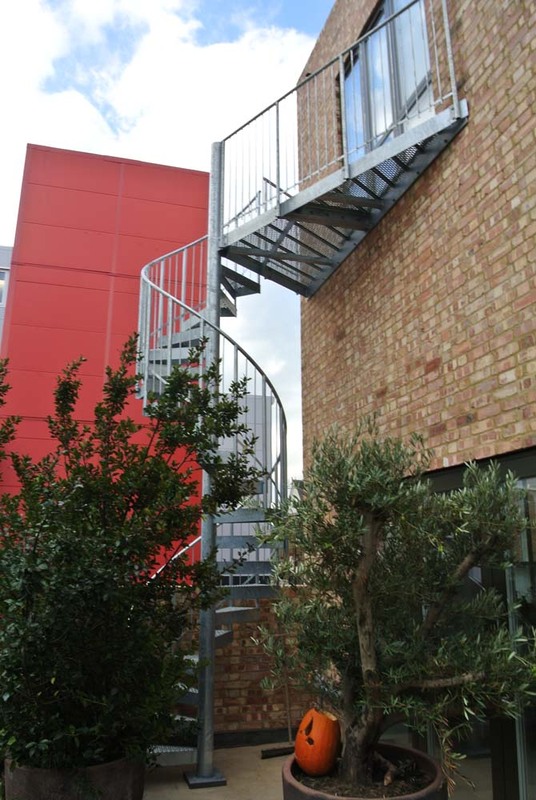 Alternatively, you can fill out the enquiry form on the right.